Out now on iTunes, Apple Music, Spotify, Amazon, Google Play, CdBaby and more! News Flash!! 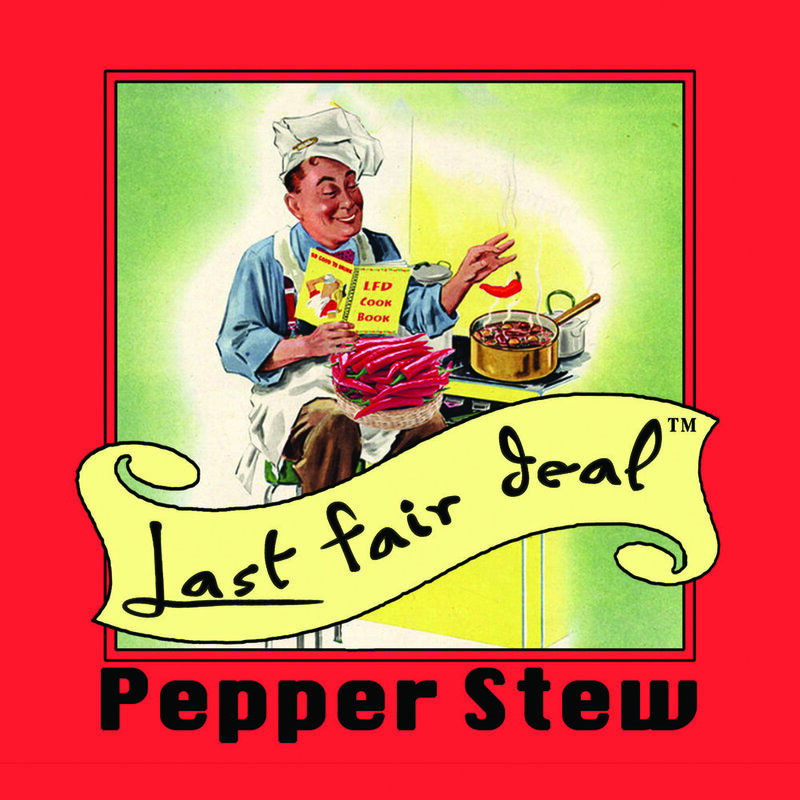 The latest Last Fair Deal album, Pepper Stew, is recorded and mastered!! Available on CdBaby! The latest Last Fair Deal Album is in the can!! A bunch of new, original tunes and a few of our favorite, select covers. Recorded at Sandy Brook Studios in Colebrook, CT and engineered by Kenn Morr. 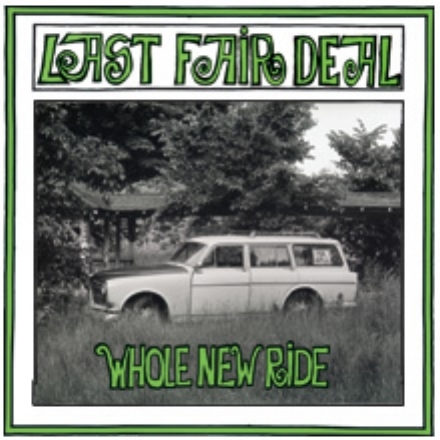 This impressive collection of original songs is by far the strongest Last Fair Deal release to date. When Paul's son, Todd, joined the band along with original members Tom and Phil, and a whole new batch of original material began to be created. These 15 songs were recorded and mixed over the following 2 years and resulted in a stunning set of tracks that will surprise and delight fans old and new. LFD's 1979 Release, "Whole New Ride"
The band brought in Don Gunn to digitally remaster the first LFD record - originally recorded in 1979. The tunes sound better than ever on this all-new edition! This album features such Last Fair Deal classics as "Mother Hubbard Blues," "Faces in a Crowd," "Gypsy Dancer," "Last Week's Clothes," as well as the title cut, "Whole New Ride." Along with the three more tunes from the original album release, there are a handful of added bonus tracks that have been rescued from the archives and remastered! Does anyone remember "Sixteen Miles" or Tom's fiddling jaunt "Two Man Saw?" In addition to current members Paul Howard, Tom Hagymasi and Phil Zimmerman, WHOLE NEW RIDE features past members Peter Craig, Sandi Rossi, Casey Dennis, Paul Brown and more! 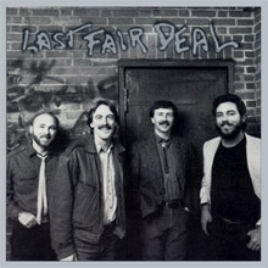 Originally released in 1989, this fine offering from Last Fair Deal, produced by Chris Brown, features a wide variety of original songs by guitarist Paul Howard and and fiddle player Tom Hagymasi, as well as an eclectic group of cover tunes by the likes of Lennon/McCartney and Elvis Presley. The band's signature harmony vocals and great pickin' are found throughout the disc!